Newport is a seaside city on Aquidneck Island in Newport County, Rhode Island, United States. 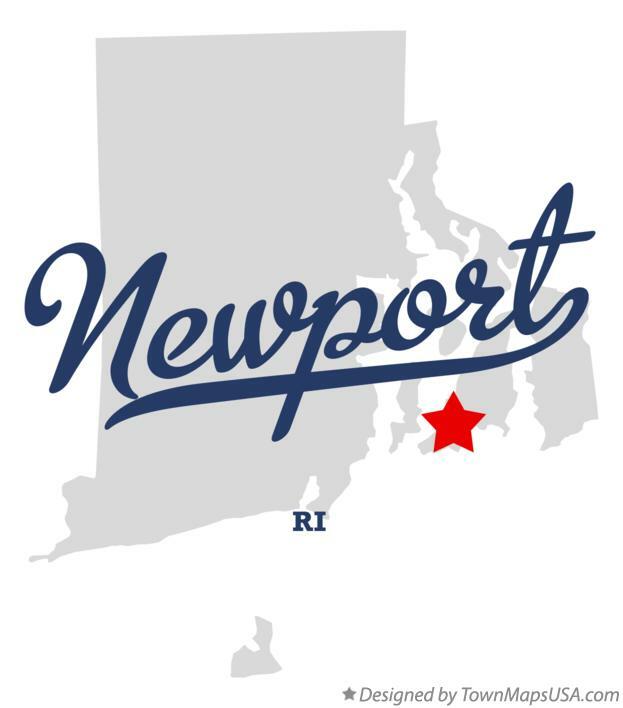 The City of Newport is located approximately 37 miles (60 km) southeast of Providence, 21 miles (34 km) south of Fall River, and 74 miles (119 km) south of Boston. It is known as a New England summer resort and is famous for its mansions. It is also the home of Salve Regina University and Naval Station Newport, which houses the United States Naval War College, the Naval Undersea Warfare Center, and a major United States Navy training center. It was a major 18th-century port city and also contains a high number of surviving buildings from the colonial era of the United States. The city is the county seat of Newport County, which has no governmental functions other than court administrative and sheriff corrections boundaries. It was known for being the city of some of the "Summer White Houses" during the administrations of Presidents Dwight D. Eisenhower and John F. Kennedy. The population was 24,027 as of 2013.